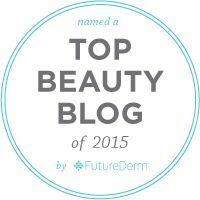 I love discovering new to me beauty brands that offer quality and performance at an affordable price and when I do, I love sharing those discoveries with you. 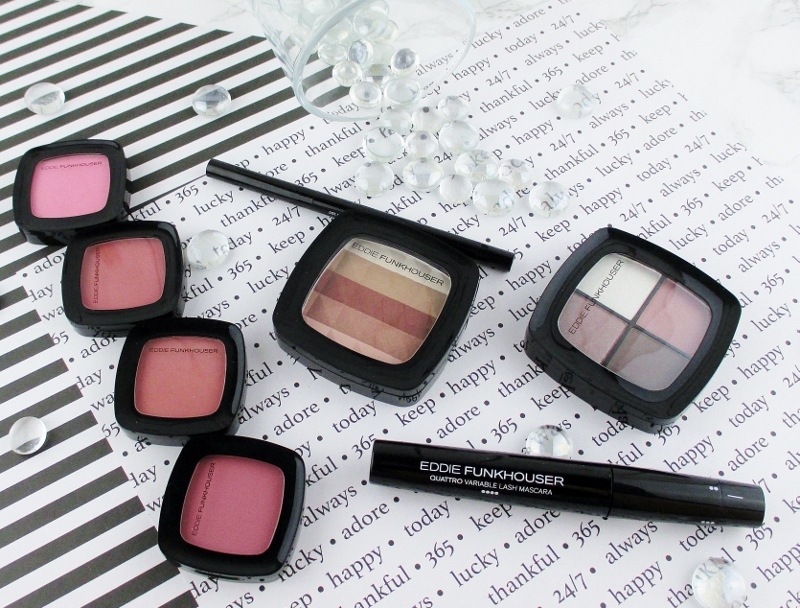 Eddie Funkhouser Cosmetics offers aspirational cosmetics at an affordable price. I've been reading good things about this makeup line for a while, now so when I was contacted by the company and offered the opportunity to try, I jumped at it. I received a very generous selection of their colour cosmetics and I am sharing my thoughts about them with you, today. Oh, Eddie! You make me blush! Ultra Intensity Cheek Color - $8.99 each, comes in four wearable, flattering shades that will enhance a wide variety of skin tones in a soft, satin-matte finish. The powders are finely milled, soft and silky to the touch and a tad bit powdery, so I make sure to tap my brush before taking it to my face. 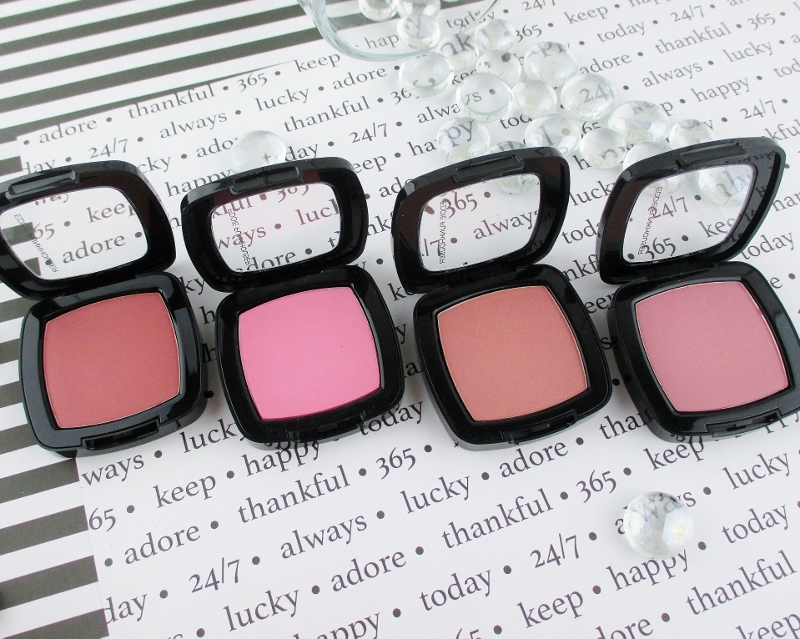 These blushes build and blend beautifully on the skin and they wear for hours and hours, for me. A Little Toasted is a warm, dusky peach. Peep Show is a cool, babydoll pink. Side Street Blossom is a lovely, medium rose pink. Plum Crazy is a perfect-for-fall cool, gentle plum. Ultra Definition Bronze and Sculpt Powder - $12.99. First of all, the packaging on this multi coloured powder is really cool, especially for an affordable brand. Press a button on the side and the lid pops up, revealing the pyramid shaped raised pattern and five shades that can do many jobs. The powder is soft and silky fine to the touch and as you can see by my rather heavy swatches, below, offer natural flush and tan tones along with a delicate, youthful glow that should be very pretty as a bronzer, gentle all over face colour or highlight on many skin tones. 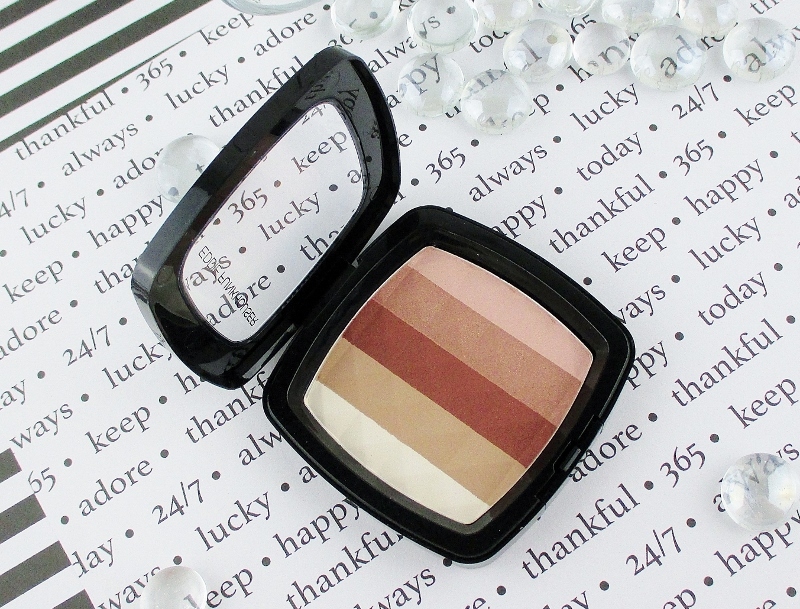 This bronzer palette can even serve as very subtle eye shadow for a quick, natural look. The same cool push button compact in which you find the Ultra Definition Bronze and Sculpt Powder houses the Hyperreal Eye Color Palette - $14.99, available in four colourways. This is Bedroom Eyes, a pretty mauve toned quad comprised of soft shimmers and a velvety matte. The shades apply, build and blend to create elegant eye looks. I get the best intensity and wear over a good shadow primer. 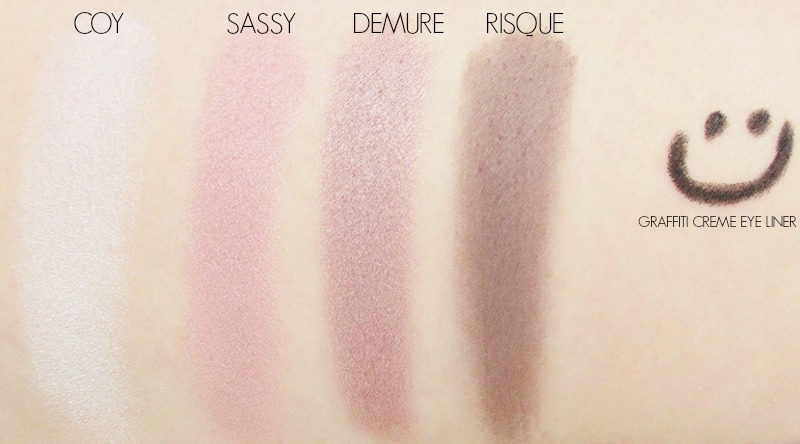 Swatches of the Bedroom Eyes Palette. Aren't the colours pretty? The shimmers are soft and easy to work with, the matte brown wants to be a tad patchy but it's silky and feels velvety and, if worked with really performs. Graffiti Creme Eye Pencil - $10.49 in Absolute Black (swatched above). The twist up tube houses the liner in one end and a smudger/pull out sharpener in the other. The formula on this liner is a little dry, I require more than one pass to get a solid, even toned line and the colour, in spite of it's name is not absolutely black. More of a deep charcoal grey/black. I don't mind the colour, I think that it works better with my skin tone. Once this liner is in place and sets, it stays put. 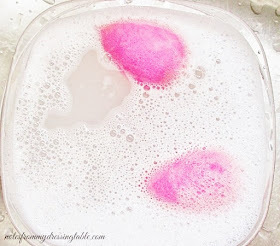 I don't experience any smearing or transfer, which is nice for my hooded eyes. Removal is easy with a good eye makeup remover. Quattro Variable Lash Mascara - $12.99. An award winning packaging design offers various application options in one tube. Simply turn the top of the cap to the different dot markings to increase the twist of the rubber bristled wand, to apply the not too wet, not too dry formula to take your lashes from a natural look to all out va-va-voom glamazon. In theory. Honestly, in my experience, the twisty wand is a bit gimmicky and mine won't stay on the fourth setting. I tested the application and look on settings one and three. On one, with one generous then a second lighter coat, I had lengthened, beautifully lifted, fanned out, voluminous lashes. Basically, they looked pretty perfect. On setting three, my lashes looked thicker but they were a bit clumpy and didn't look as long or as lifted and fanned out as they did on setting one. The pictures below show the wand in twist one, two and three. 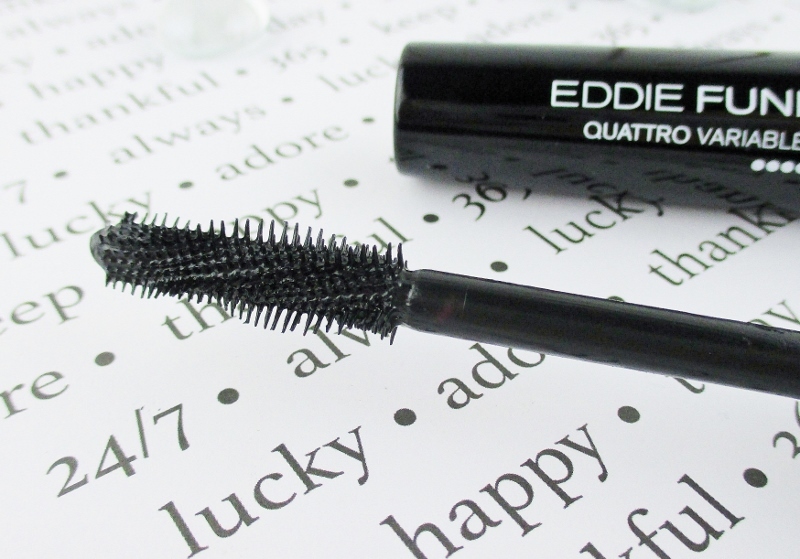 Sadly, I can't wear this mascara, as the formula irritates my very sensitive eyes and I couldn't leave it on long enough to learn whether or not it smears, transfers or flakes. 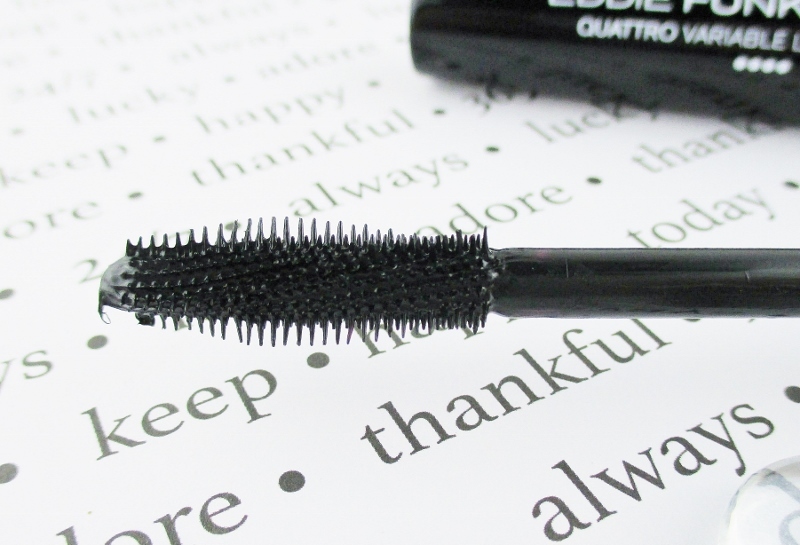 Removal of this mascara is drama free with my favorite eye makeup remover. Not too much tugging or rubbing and it is gone, clean with no nasty residue left behind. TL/DR? 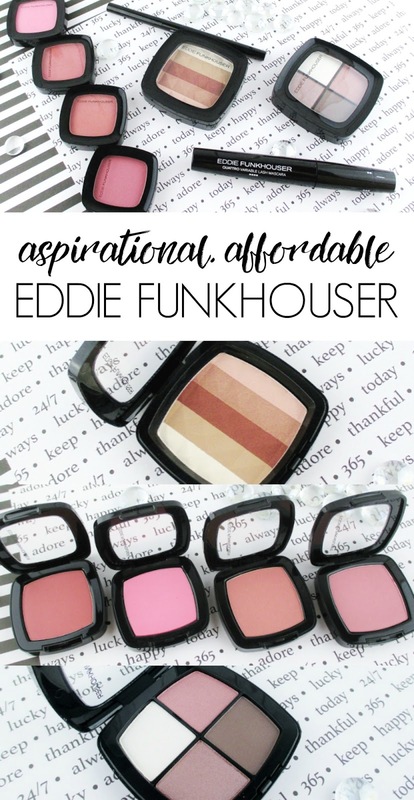 Eddie Funkhouser Cosmetics is aspirational quality makeup at a wallet friendly price, all encased in really good looking packaging. I am seriously digging the Ultra Intensity Cheek Color blushes, especially Side Street Blossom and Plum Crazy and the Ultra Definition Bronze and Sculpt Powder is a skin warming, glow treat for my fair complexion. I am enjoying the Hyperreal Eye Color Palette in Bedroom Eyes. The Graffiti Creme Eye Pencil is okay... I could take it or leave it and Quattro Variable Length Mascara, while gimmicky and too "fumy" for my sensitive eyes is a solid winner on the first setting. Seriously, my lashes looked fabulous for the few minutes I had it on. 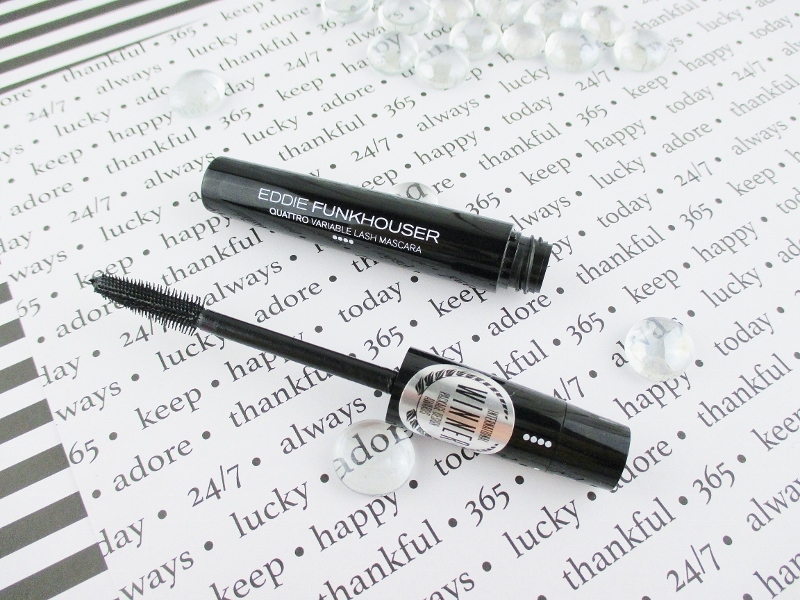 You can buy Eddie Funkhouser Cosmetics from their website. They offer free domestic shipping on orders over $25.00. Do you want instant gratification? Check out their Store Locator for retailers in your area. 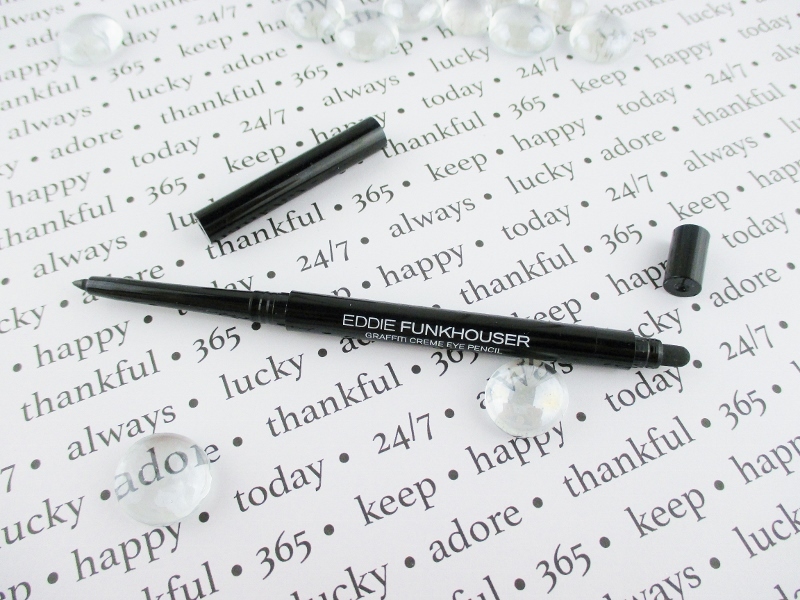 Have you tried Eddie Funkhouser Cosmetics? What are your favorites? Anything you think I should check out? Please do tell. Eddie is such an awesome guy - I love him! I love the blushes and the face palette most. I can actually use the face palette for contouring and it's not too bright or dark. Love it! What a shame that you can't wear the mascara since it's wonderful. I have to use eye makeup remover with it since it "sheds" but that's what keeps it from smudging on eyes. It really holds the fake curl. I shattered my Peep Show blush sadly. 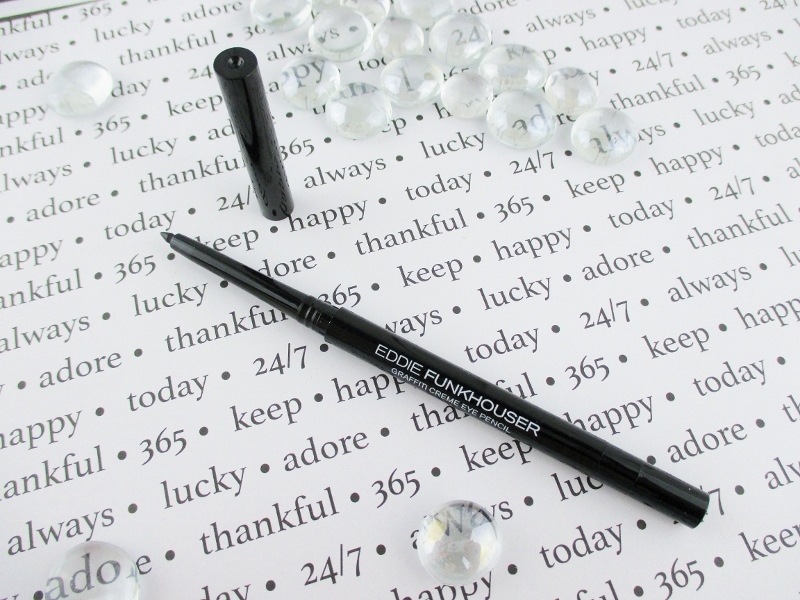 I just love Eddie and his products. 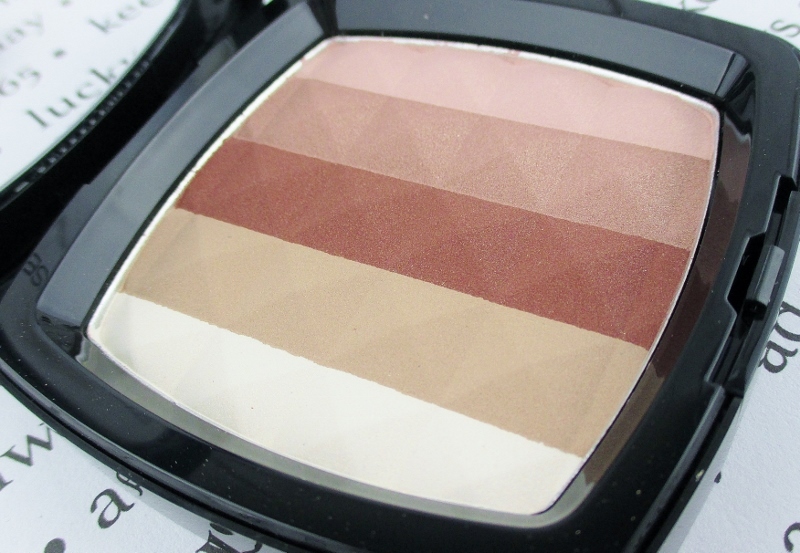 The bronzer is perfect for us pale girls! The blushes are so pretty to me. Funny enough, lipsticks and blushes have been my thing lately. All the products look nice. I have a few lipsticks and eyeshadow palettes and love them. And on a side note... I went to college with Eddie! It was in a smallish town in California ad we were in the dance program together and were often partnered up in dances. He's such a great guy and by supporting this brand you're supporting someone who truly deserves it. I've never heard of this brand but the price point is great so I definitely want to try it out! I have actually never heard of this brand! I may have to try it! I love your photos & swatches! I want all of the blushes and the eyeshadow palette. It would go great with my skin tone. You keep getting me more and more curious about this brand -- the quality seems fantastic!